Thank you for participating in this survey concerning the new version of InCites. If you have not yet had an opportunity to use the new version please close the survey now. We anticipate that the survey should take approximately 5-10 minutes to complete. Click "Next" below to start the survey. If you have any questions about this survey please contact Wesley Keller (wesley.keller@clarivate.com) of the product development team. 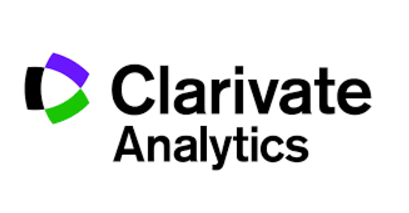 If you are having a technical problem with InCites or any of our other products, please contact the Customer Technical Support team in your region via https://support.clarivate.com/s/. There are training videos available to help you with common workflows and navigation: http://clarivate.libguides.com/incites_ba. To help us track your responses please complete the information below, complete as little or as much as you are comfortable submitting. Which best describes your role when using or supporting InCites? *This question is required.